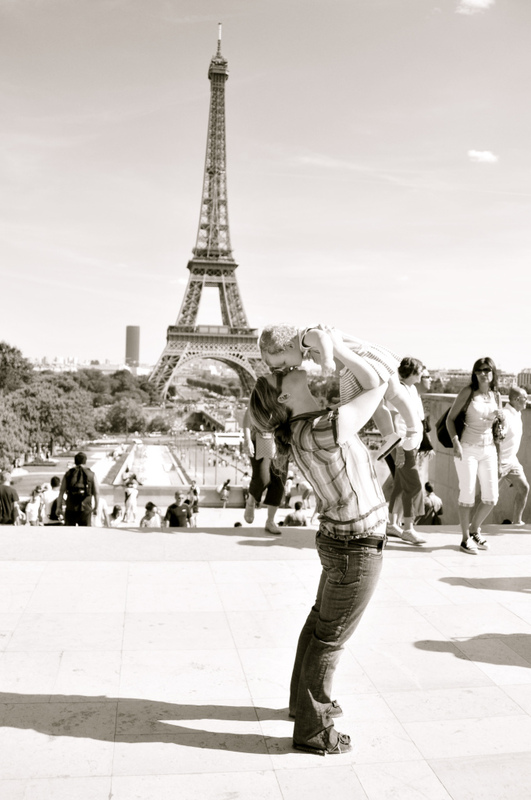 Here are some great tips about traveling with children in Paris, written by my friend Julia Danilchenko. Anyone who, like me, had fallen in love with Paris while climbing the steps of Notre Dame with Quasimodo, feasting on its bohemian medley with Hemingway, dying on the barricades alongside Gavroche will be immediately embraced by the city’s cozy alleys and lively avenues. This is the one place we go back to again and again, often using it as a jumping off point for other European destinations. We have now been to Paris in every season and I can say with total confidence that there is no bad time to visit, the height of summer (mid-June through mid-August), perhaps, being the only exception.